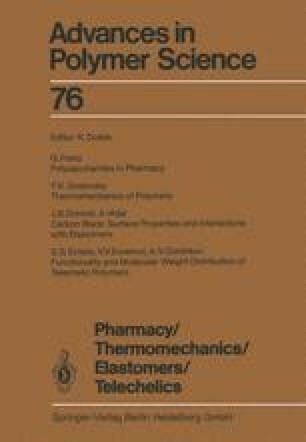 We restrict, in this paper, the discussions related to the reinforcement of elastomers to the investigation of a single filler, carbon black. We, moreover, mostly focus on the part played by surface chemical interactions in the properties of filler reinforced rubbers. After a screening of the different parameters available for the characterization of reinforcing fillers, the nature of filler-elastomer interactions is examined (occluded and bound rubber). The effects exerted by the filler on the stress-strain properties and the modulus of the vulcanizates are investigated on the standpoint of the part played by the rubber immobilized on the filler and of the behavior of the elastomer in the vicinity of the filler. In the last part of the paper, filler-elastomer chemical interactions which are able to take place through surface functional groups or surface reactive hydrogens are studied. The effect exerted by the created filler-elastomer bonds in the reinforcement process is then discussed.